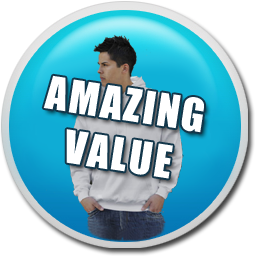 Great Value College, School, TY & Class Hoodies from €12.40. Schoolhoodies.ie is a specialist supplier of customised printed & embroidered clothing. We are a leading suppliers of TY & class hoodies to schools, colleges, universities, clubs and businesses all over Ireland for the past 26 years. 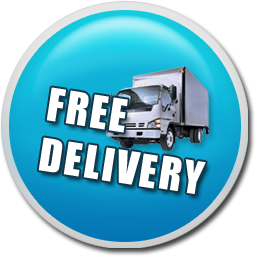 We offer the best service and excellent prices along with fast delivery, typically within 2 weeks from order confirmation. We supply customised printed & embroidered hoodies & t-shirts with your college, school or club crest and with optional extras like, slogans and individual names. All the hoodie prices quoted on the website include a school, club or college crest. Extras, like back prints, embroideries, individual names, class lists, class signatures or slogans can be added. We can supply you with our own pre-designed templates, and all you need to do is fill in the template with your signatures - we do the rest. Alternatively, you can supply your own design and we can print or embroider it for you. We have designs for Primary Schools with many "6th Class" and "Class of" options. The hoodies arrived today. I hope to have a follow up order of identical hoodies late next week for you due to the success of the product. Just sending an email to confirm that we received the hoodies, and that they are simply excellent. All of our hoodies come with a FREE embroidered crest for your school or college. We probably already have yours on file! Add a stylish or contemporary back print to your hoodie - these are very popular with Transition Year (TY) students! If you are putting your class names on the back, why not treat yourselves to an attention-grabbing sleeve print with your individual names!